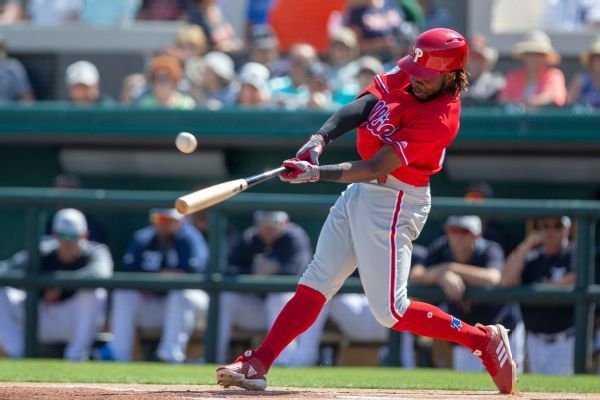 Philadelphia Phillies outfielder Roman Quinn has a right oblique strain and plans to have an MRI exam on Thursday. 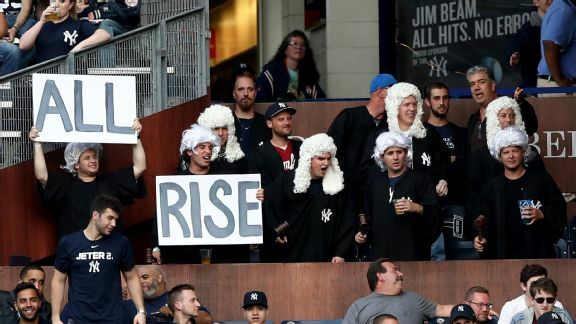 From geography lessons to off-Broadway shows and bums in the bleachers, we take a swing at naming an area of every major league park. 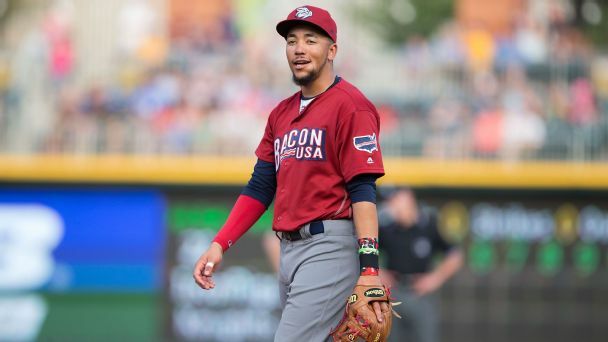 The Phillies can look forward to adding J.P. Crawford to the mix soon, but will they get any more help from their farm system in 2017? 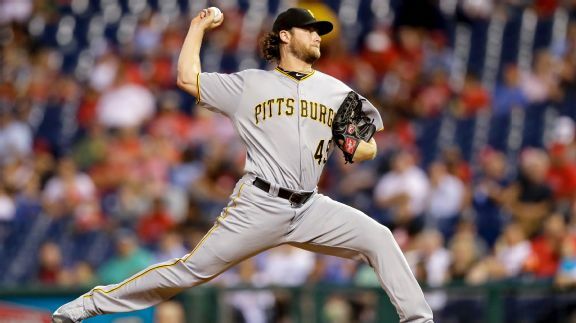 Pittsburgh Pirates starter Gerrit Cole returned after missing three weeks with right elbow inflammation and lasted only two innings and 55 pitches. MLB Rumor Central: Could the Phillies shop Odubel Herrera this winter? 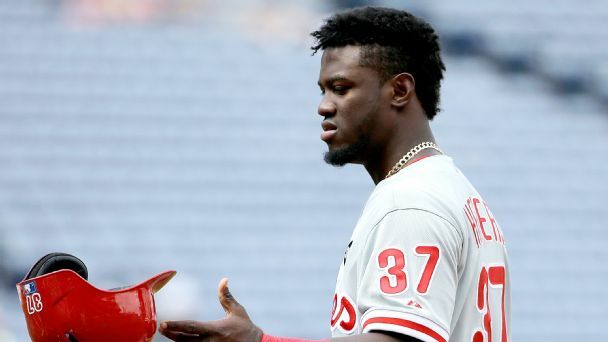 The Phillies are building an outfield surplus and might be willing to shop All-Star Odubel Herrera for the right return. MLB Rumor Central: Phillies unlikely to call up J.P Crawford? As rosters get set to expand next month, the Phillies are likely to call up several top prospects. However, J.P. Crawford might remain in the minors. 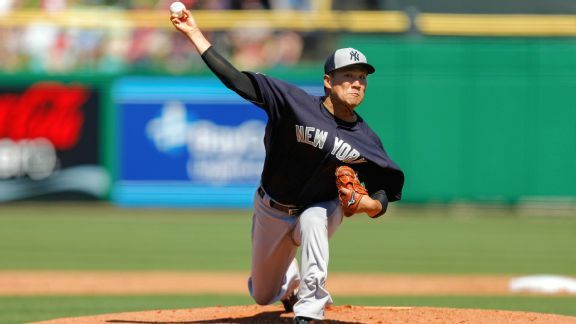 Masahiro Tanaka pitched two solid innings Sunday against the Phillies. 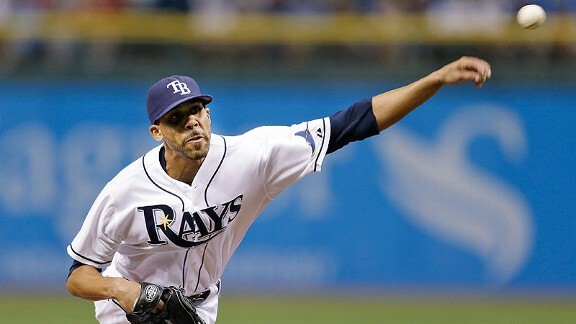 The Yankees will be closely monitoring how his elbow feels Monday morning. 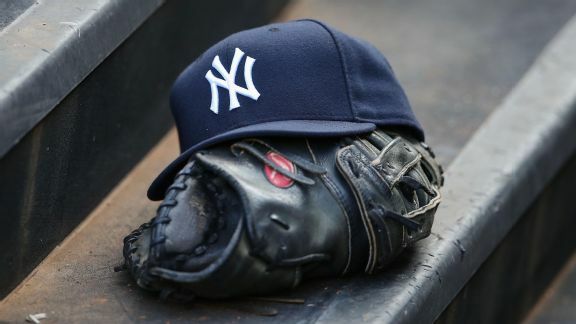 Today's game: Phillies @ Yankees, 1:05 p.m. Here are the lineups for today's game between the Yankees and the Phillies. 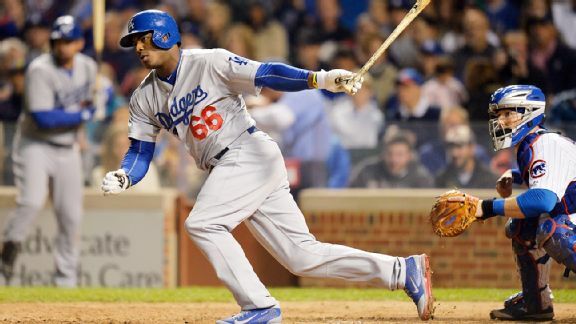 The Dodgers seem to have come around on the idea of moving Yasiel Puig if they can find a suitable trade partner with some valuable pitching to offer.